The Corvette models provide high definition images that will please the most discerning observer. 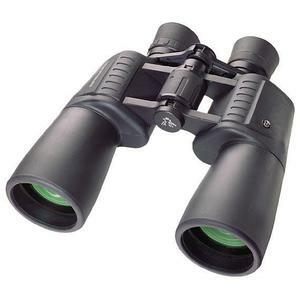 The perfected and precise mechanics round out these superb binoculars. 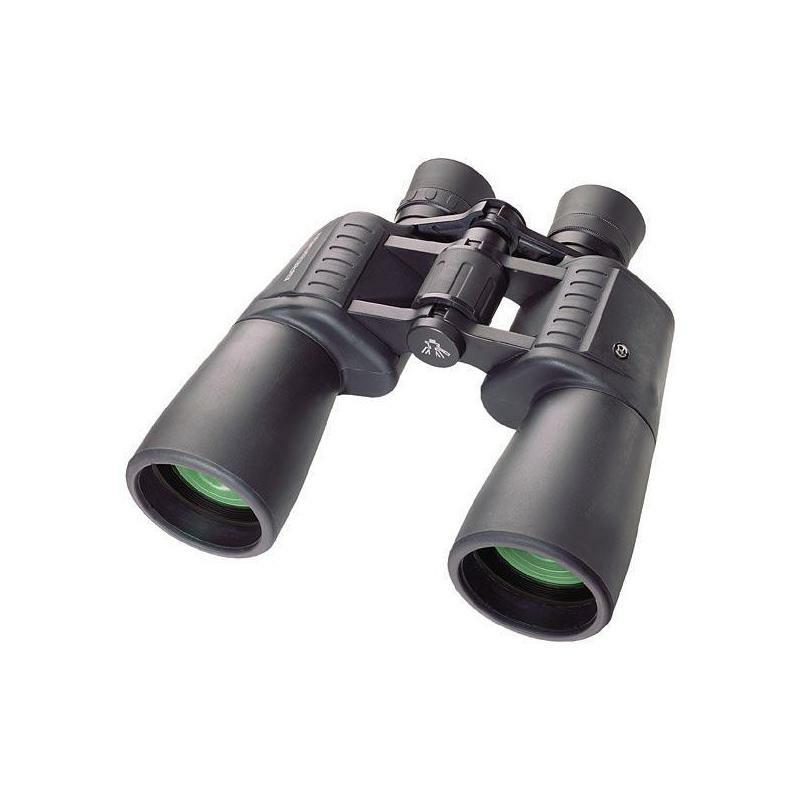 It is only natural that BaK-4 glass has been manufactured into these binoculars, and that the optical surfaces have been FMC coated to increase luminosity and contrast.